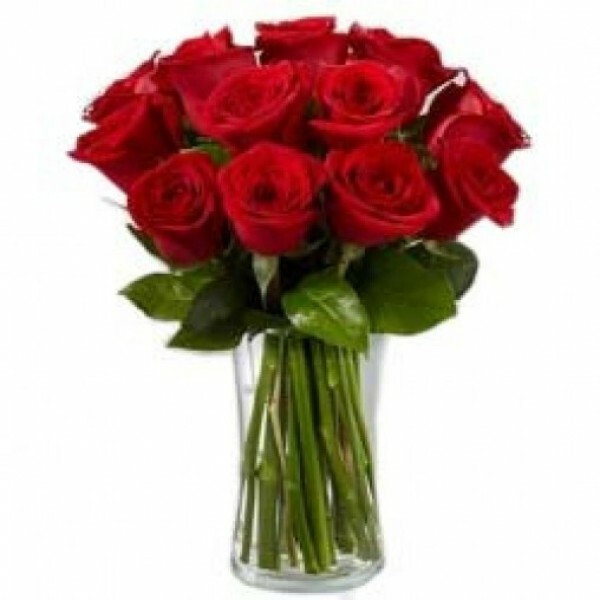 Long stems of freshly hand-picked 14 Red Roses are perfect to surprise someone special. They are full of love and care. 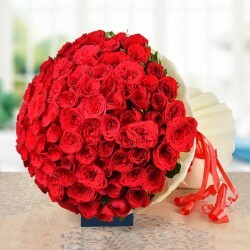 They are the perfect gesture if you want to make someone feel on top of the world!